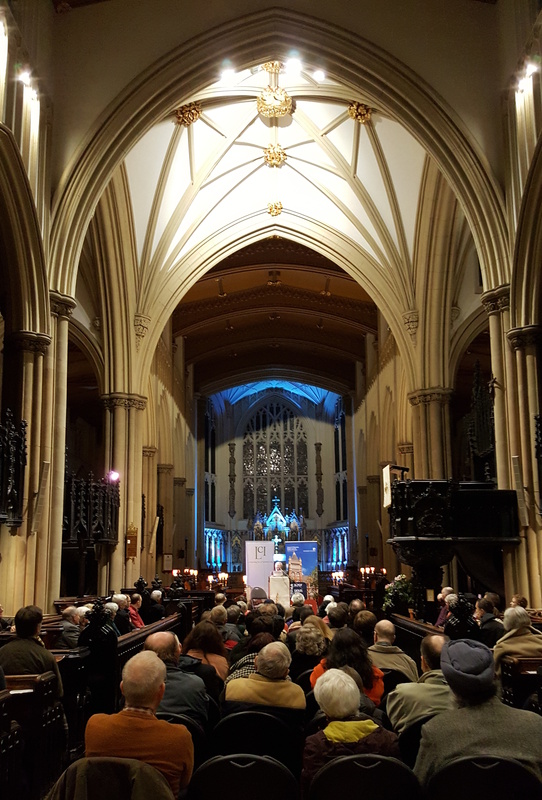 For the 2016 Hook Lecture, (originally planned to take place last November) Lord Bhikhu Parekh came to Leeds to discuss the role that religion plays in today’s multicultural society. You can listen to the lecture below, or by subscribing to the LCI podcast by searching for LCI in itunes, stitcher or podcast addict, or by clicking here. You will find the question and answer session at the 47 minute mark.